Roger Federer departed Indian Wells empty-handed for a second straight year, but the Swiss great sees no reason he can’t get back on track at the Miami Masters. “I’m going to Miami. The body is perfectly fine. 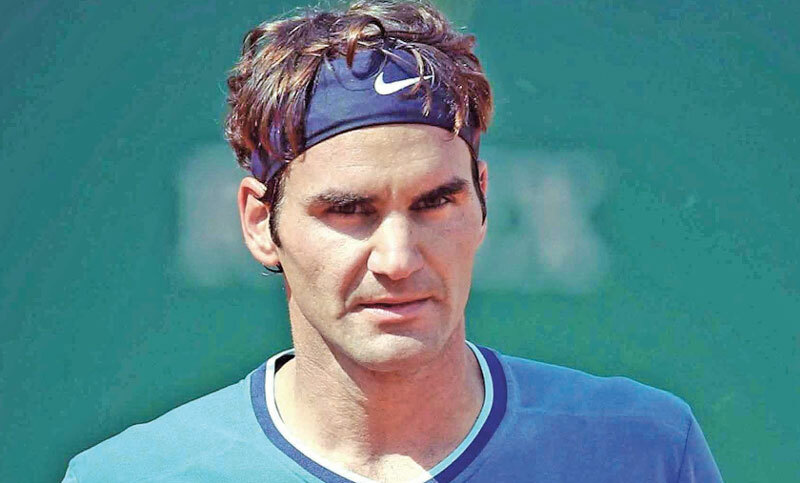 That also always keeps me upbeat, and I feel it’s a privilege when I feel this way leaving a tournament,“ he added.